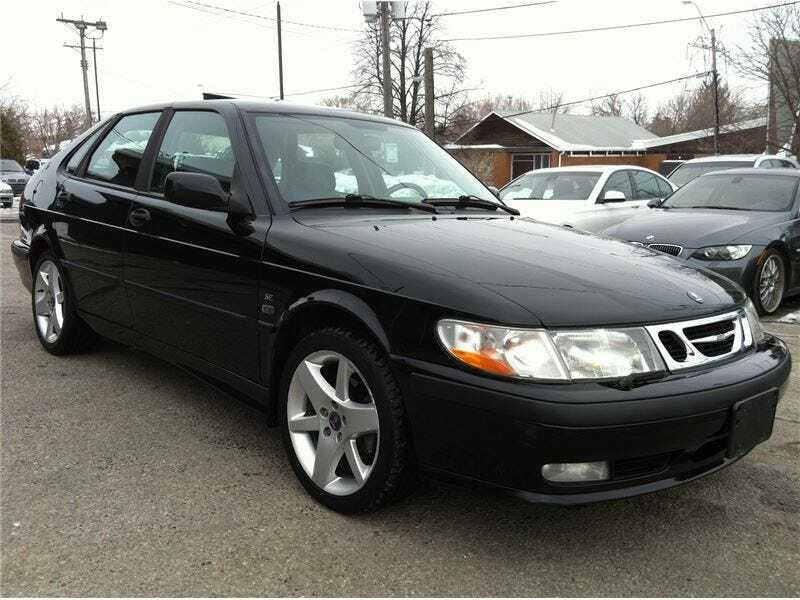 Fully loaded 2002 Saab 9-3 with only 138,000kms (85,000 miles)? Too good to be true? Look at it and tell me since I have no knowledge of Saabs. Is it reliable? Is it a good car? This is for my Friend’s first car, his budget was 4K and said to me “I love Saabs but none are within budget. I would learn to be a car guy if I had one”. I found this, and he fell in love. He is obsessing over it and I encourage it but I don’t know anything about them. Espeically the GM owned ones. Any issues? Is it worth getting?